Daily Illuminator: New Games At Gen Con! July 27, 2015: New Games At Gen Con! We're going to have some brand new (and newly reprinted) stuff early release stuff at Gen Con. These will be in limited quantities, so make sure you swing by the booth early to get your copies! 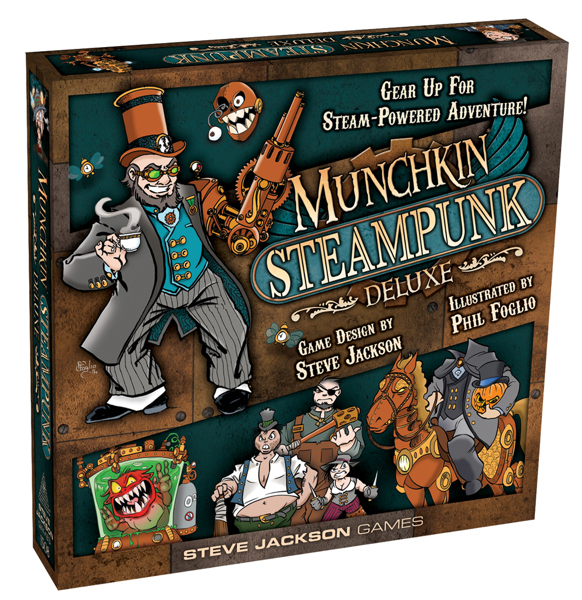 In addition to our offerings, AEG will have advance copies of Smash Up Munchkin at their booth! 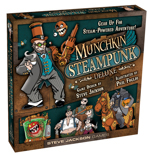 Also, Atlas Games will be unveiling Munchkin Gloom. You will be able to play Munchkin Oz and might also be able to pick up some cool Munchkin goodies. As with the games, when they're gone, they're gone!